Our military’s sacrifice and dedication is part of what makes America great. To honor those who served our country, we compiled a list military discounts to use on your next trip to Alaska. If it’s an outdoor adventure, such as sightseeing, fishing or hunting that interests you, there are some fantastic options to get into the great Alaska wilderness. 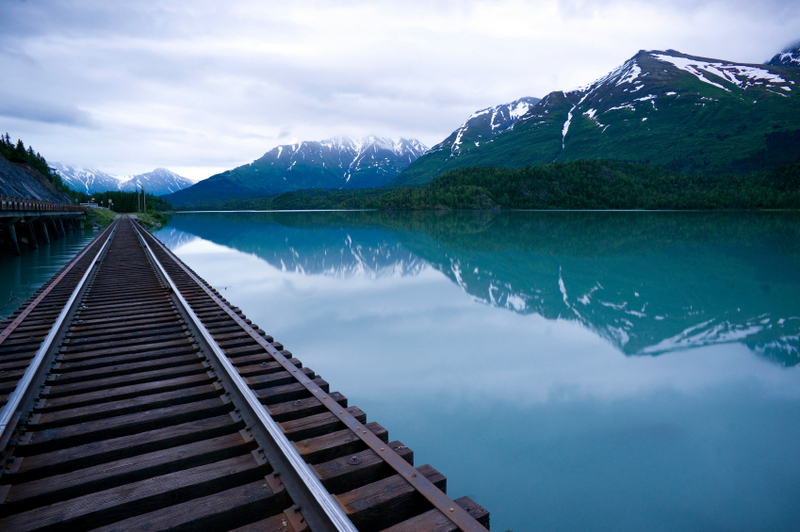 If you’re in the market for a scenic trip through some gorgeous landscapes, look into Alaska Rail Tours. Military personnel receive a 10% discount off rail packages to Denali National Park, home of Mt. McKinley, America’s tallest mountain peak. Located in Ninilchik, A fishunt of Alaska offers a discount for active duty military on day trip fishing charters for salmon or halibut. Pioneer Outfitters, in Chisana, AK, a fly-in only area, offers a 20% discount on Adventures, Excursions, or Big Game Hunts. They also offer 7 or 10 day guided trips on horseback to explore various destinations and two trips that are geared towards photographers. Based in Soldotna, Alaska Fishing and Lodging has multiple fishing trips offered including day trips, and two, three, four or six day packages that can also be customized, as well as sightseeing options for bear viewing, whale watching, or glacier tours. The Fish House, based in Seward, offers discounts on 1-day fishing excursions for halibut, salmon, or both. They also offer custom sightseeing and photography charters. Princess Lodges offers military discounts on hotel stays, rail tours, and tour packages. Come enjoy some downtime and explore “The Last Frontier” in style. For getting around, many car rental companies offer discounts for military members. Some companies may have different rules and exclusions than others, however, so check those out before booking. Avis, Budget, Alamo, Hertz, National, and Thrifty all offer discounted rates for military leisure travelers. These companies offer various trips in various seasons from different locations, so check out their websites or call them directly to explore your options and possible discounts. In honor of the brave men and women who serve this country, we invite you to take advantage of the discounts available and explore Alaska. There are many businesses that offer special pricing, and would be happy to help make your vacation as amazing as possible. Let us know what other special offers we missed in the comments below.